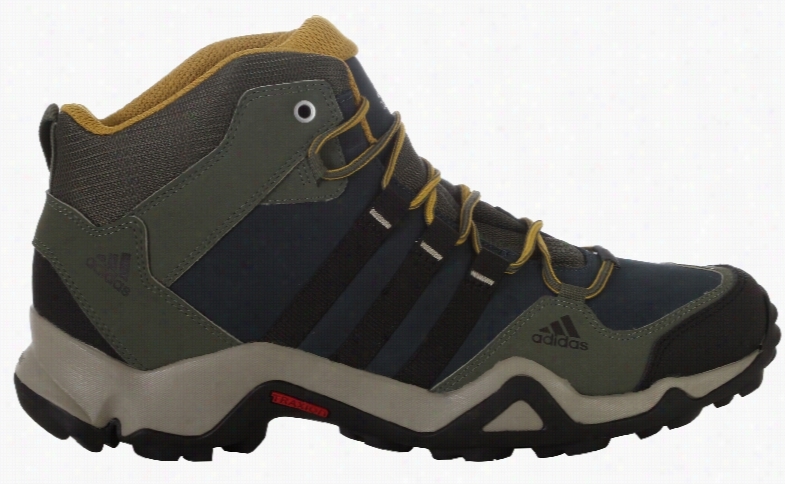 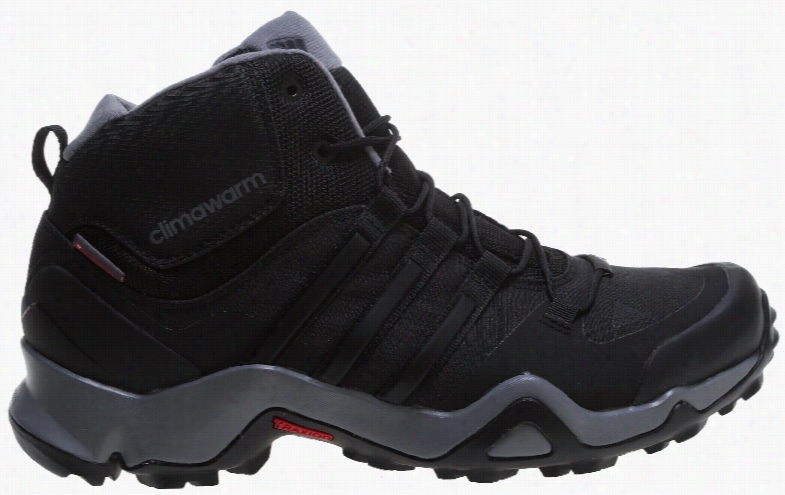 Adidas Terrex Swift Mid CW Hiking Boots. 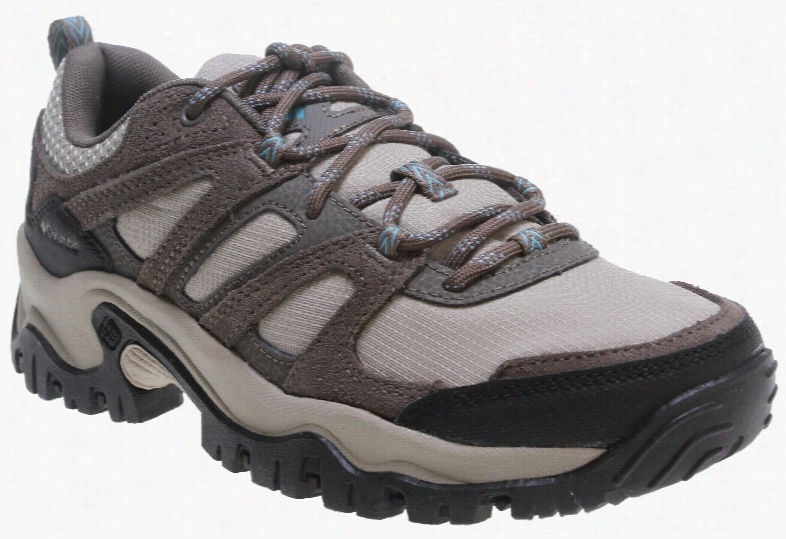 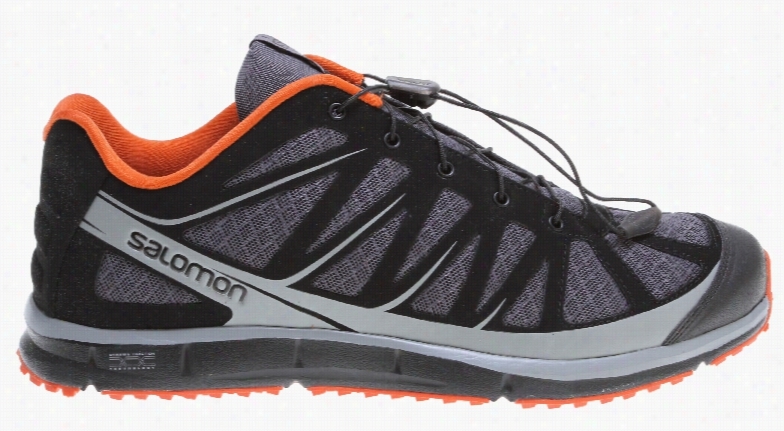 Merrell Bare Access Trail Hiking Shoes. 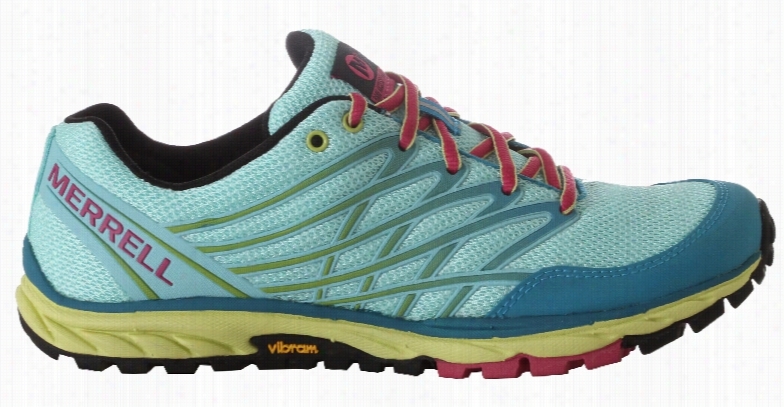 Merrell All Out Blaze Waterproof Hiking Shoes. 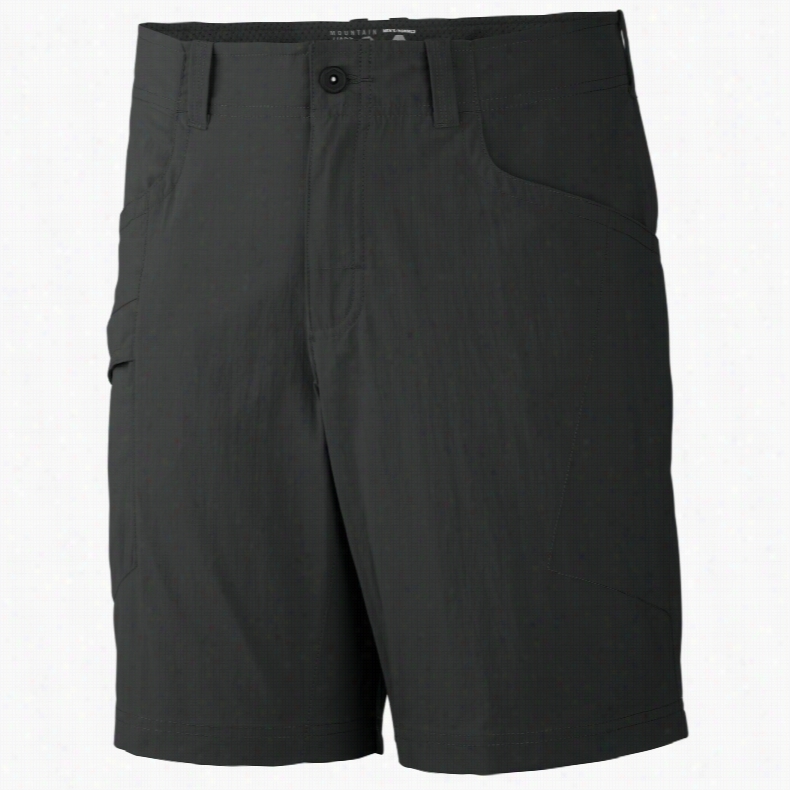 Mountain Hardwear Mesa V.2 11in Hiking Shorts. 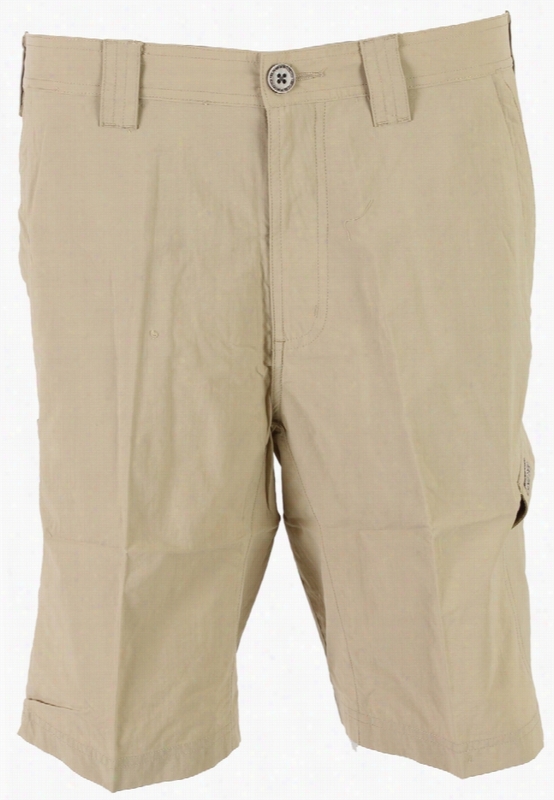 Exofficio Bugsaway Ziwa Convertible Hiking Pants. 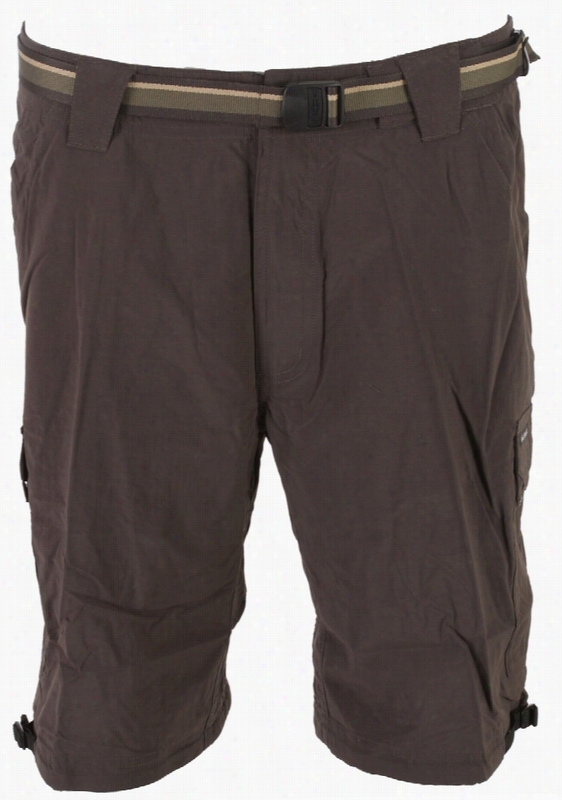 Exofficio Amphi 10in Hiking Shorts.